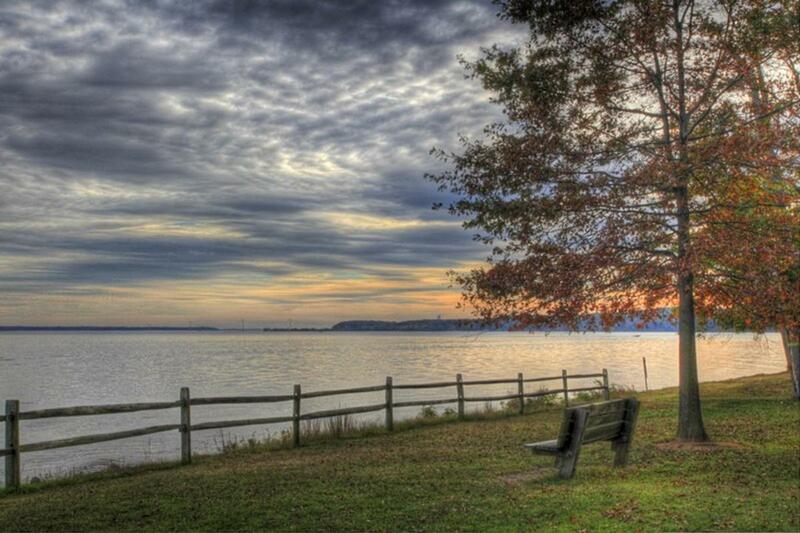 Prince William & Manassas is home to Prince William Forest Park, the largest Piedmont Forest in the National Park Service and the largest green space in the DC metro area. Imagine how beautiful this park is when all of the green leaves change to be orange, red, and yellow. 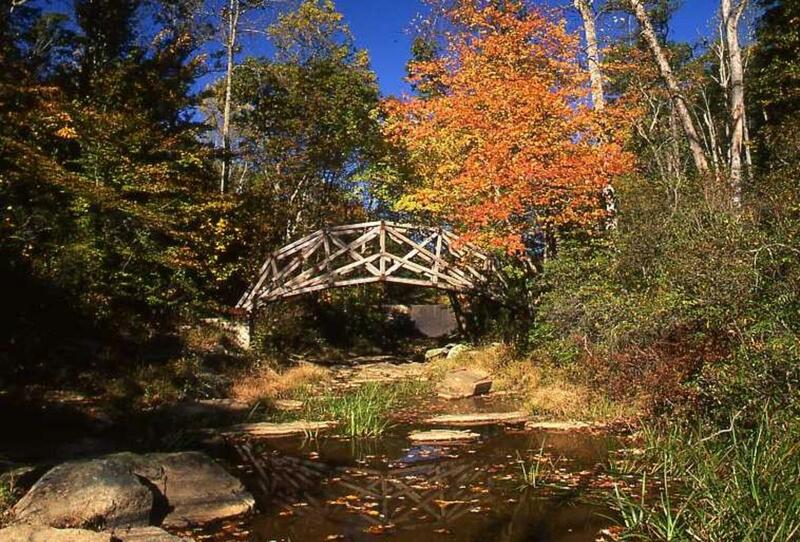 Hike or take a nature walk and experience the Prince William Forest Park&apos;s exquisite beauty. Don&apos;t forget to bring your camera! 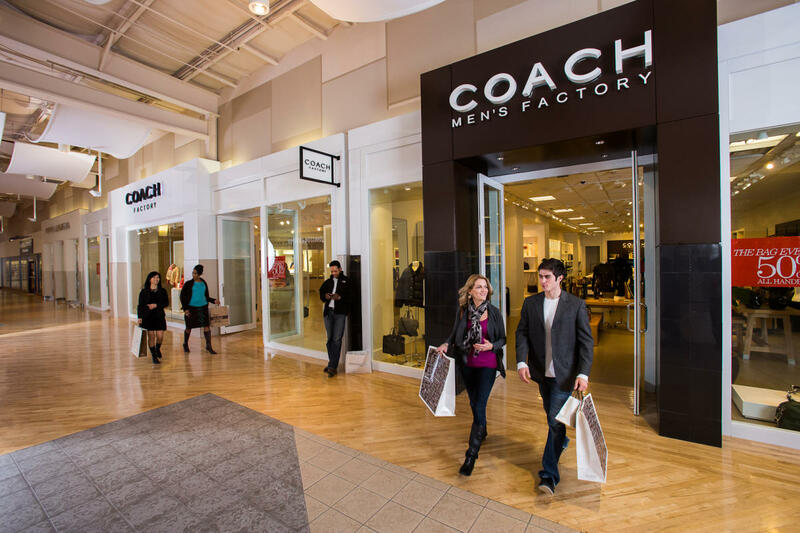 Potomac Mills is the perfect place to visit to update your wardrobe for the fall season. Potomac Mills is the largest outlet mall in Virginia and has over 200 stores for shoppers to choose from. With great prices and a wide variety of options, you will undoubtedly find everything you want and need. 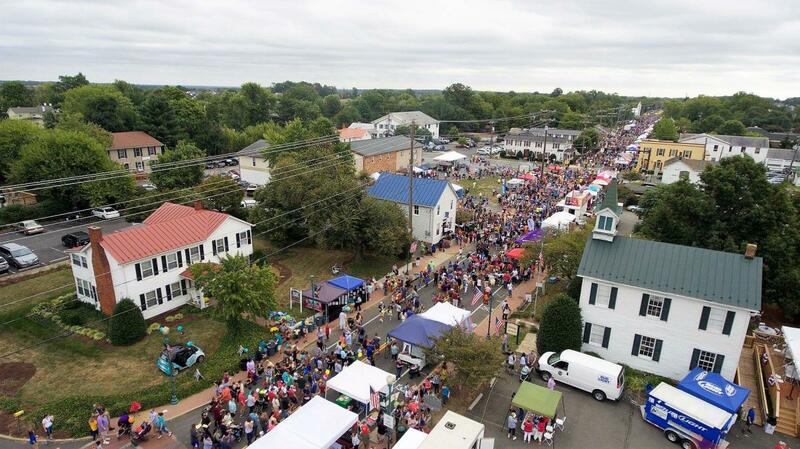 Held on October 20, 2018, Haymarket Day is the town of Haymarket, VA biggest annual event. Enjoy the 200+ vendors, entertainers and culinary selections, including fair favorites such as funnel cakes, kettle corn, and even snow cones! The street festival also boasts a parade showcasing local schools, law enforcement, and of course, the Town Marshal! You won&apos;t want to miss this one-day event. 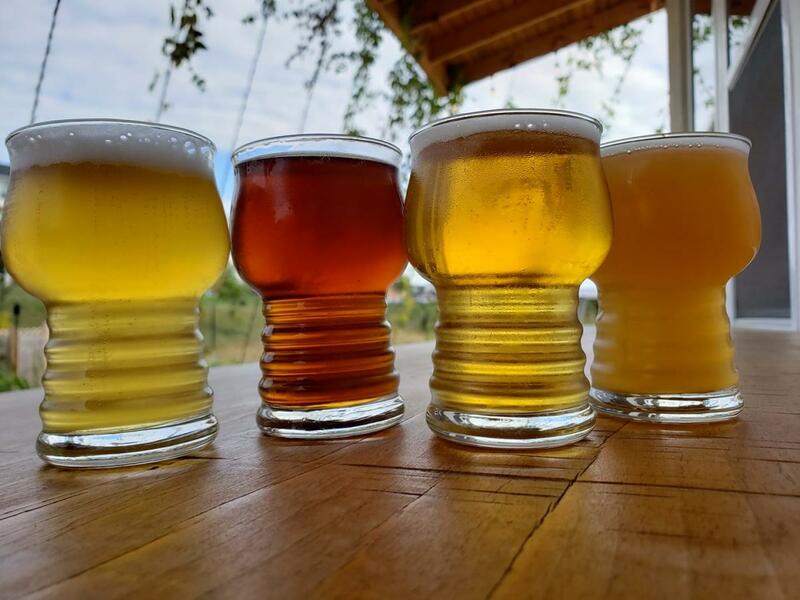 Prince William & Manassas is home to unique breweries located in Manassas, Woodbridge, and Gainesville. You can bet that these breweries will be rolling out some seasonally inspired beers and taking part in Oktoberfest celebrations. For those of you who like pumpkin-flavored everything, I’m sure you cannot wait to get ahold of some seasonal pumpkin beer. 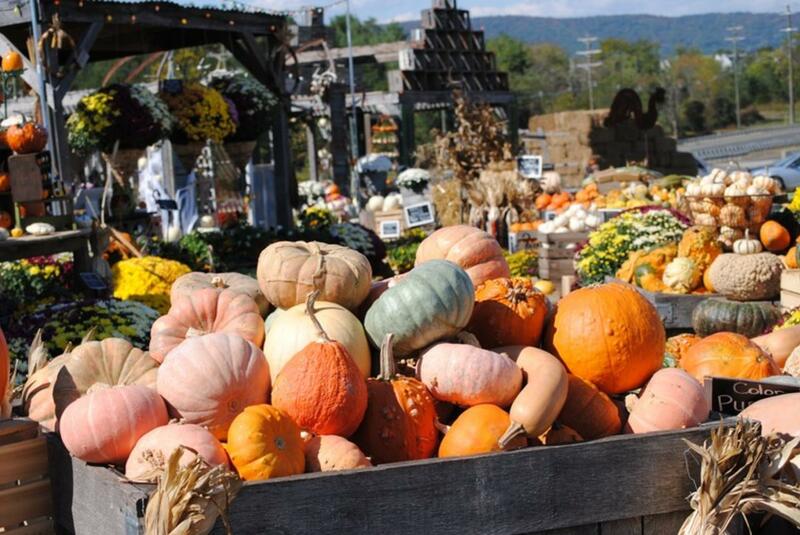 Make a day of pumpkin picking by visiting one of Prince William & Manassas’ local pumpkin patches! This is one of the best family-friendly activities. Along with pumpkin picking, Burnside Farms has fresh produce, cider, and an open barnyard for you to enjoy furry and feathery friends. Yankey Farms has a corn maze, a cow train, and other fresh produce. It was the war to end all wars. One hundred years ago, on November 11th, the Great War (World War I) came to an end. The fighting forever changed the United States and Prince William County. 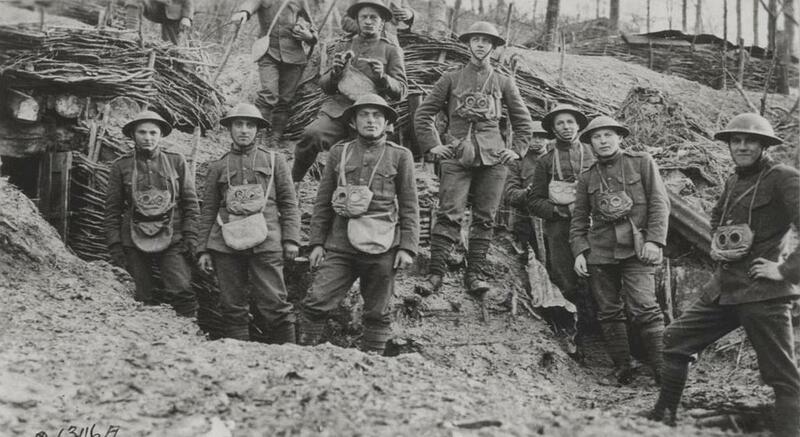 Join local historians for a special bus tour of World War I sites in Prince William County. 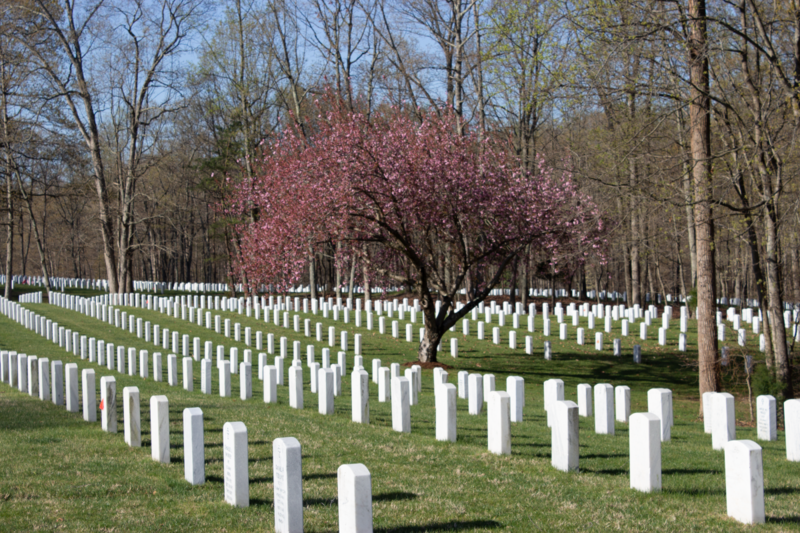 Explore sites of military training, factories and monuments in Prince William County, along with the final resting places of some of the fallen who were returned home after the war. The World War I and Prince William County Bus Tour will be held Saturday, November 11, 2018, from 8:30 am - 4:30 pm. Cost is $70 per person and lunch is included. As a site of multiple important Civil War battles, Prince William & Manassas is home to many haunted places, and October is the perfect month to experience our haunted history. 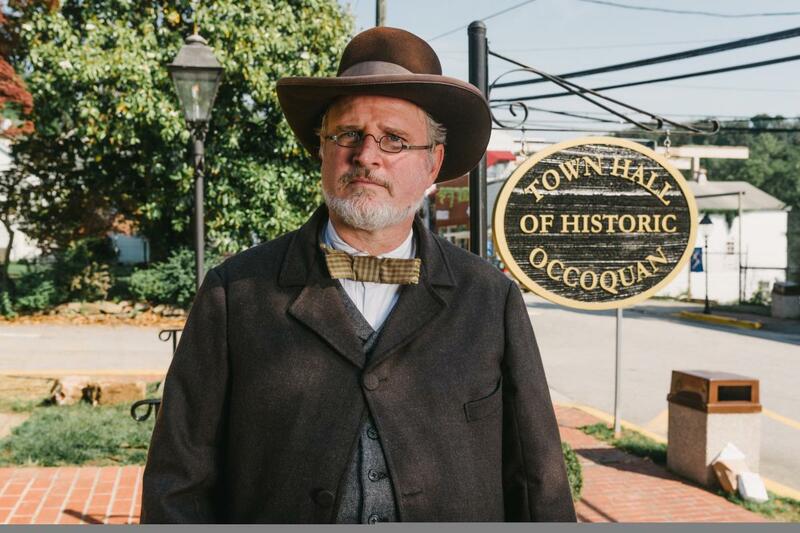 Historic Occoquan is among one of the most popular places to learn about ghosts. Tours are offered Wednesday-Saturday at 8 PM and on Saturday at 4 PM, although you must call ahead. Other Haunted Attractions are listed below. For more information, go here. 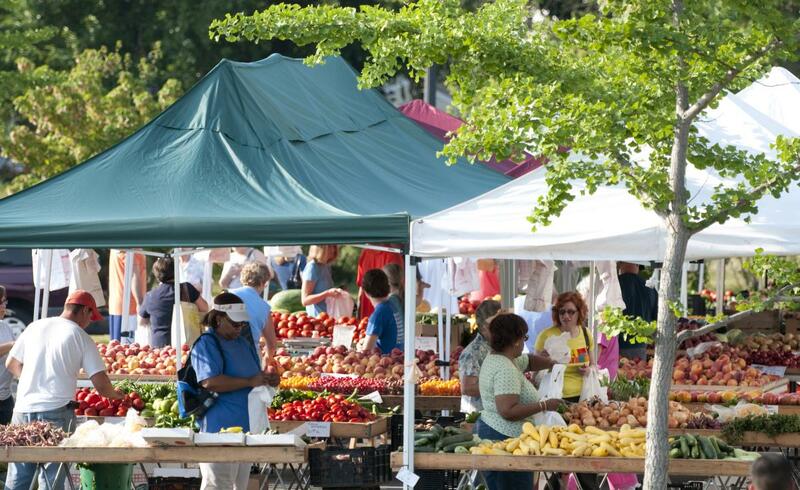 Prince William & Manassas is home to many farmers markets. With the changing of the seasons comes new varieties of fruits and vegetables. The best way to enjoy produce is through fresh, local suppliers at the markets. Time to look up those pumpkin and apple pie recipes! Veterans Day is on November 11, and Prince William & Manassas is the best place to honor our veterans. Start the day off with a visit to the National Museum of the Marine Corps. Next, head over to the Manassas National Battlefield Park to hear about the two Battles of Manassas/Bull Run. End the day with a visit to the Quantico National Cemetery to honor those who have given their lives for our country. Original article published in 2015 by Jordan McElwain updated in October 2018.